1. Standard Packing: 1 piece in one OPP bag, 12 pieces in one big OPP bag, master carton. 1. Samples will be sent out within 3-7 woking days if in stock, it takes 10-15 days to prepare the samples without stock. 2. If customers offer us their samples or designs, it spend us 15-20 days to produce samples for you. Some complex designs taks more time to produce. we will discuss with you. 3. We will charge for the samples (some selected designs of samples will be offered for free). If customers make order, the sample fee will be refund to you. 4. 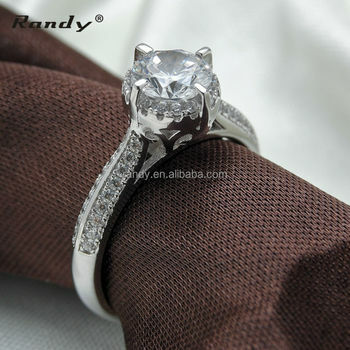 After sample verification, customers should pay 30% deposit for order. 5. Normally we can finish your order within15-20 days. But for mass order, it takes more time. 6. Please give us your full address to diliver your goods. 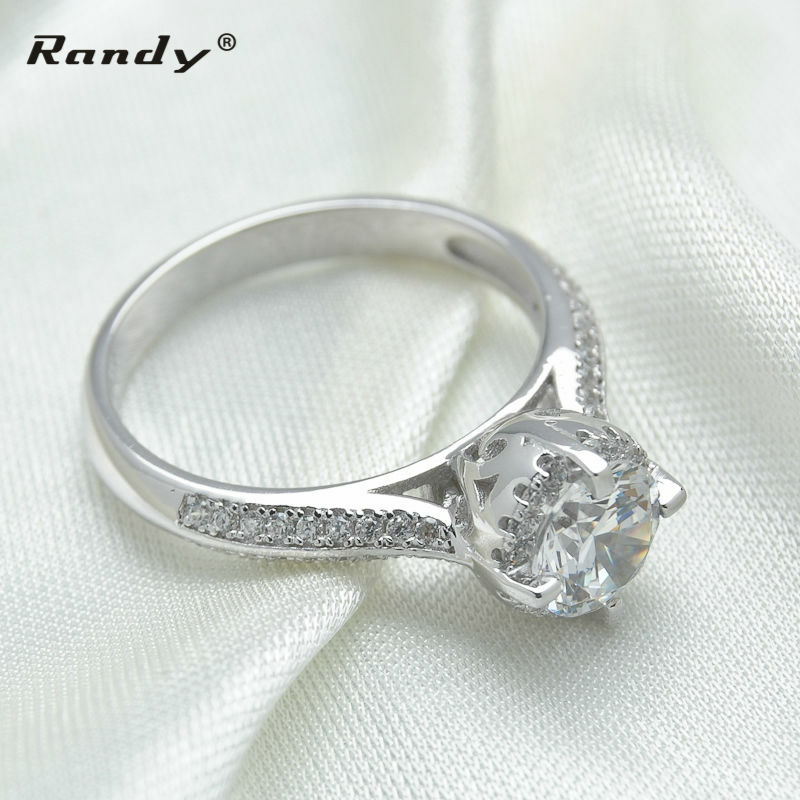 Yiwu Randy Jewelry Co., Ltd.